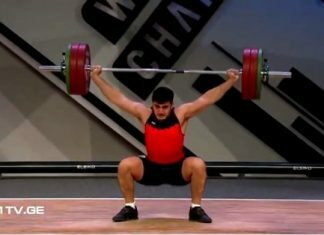 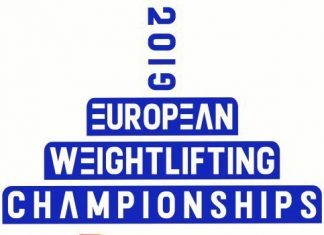 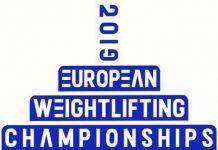 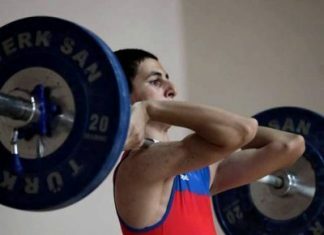 National Weightlifting team goes to the Junior World Championship! 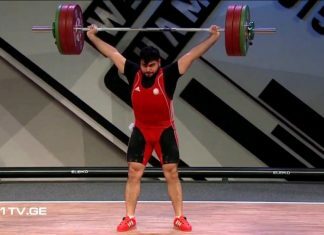 The best weightlifters of IV Islamic Games were selected! 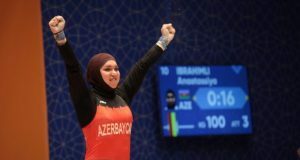 Baku 2017: Anastasia Ibrahimli at the highest step of honorary chair! 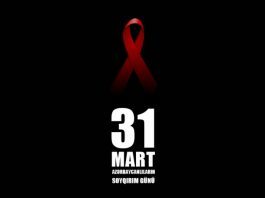 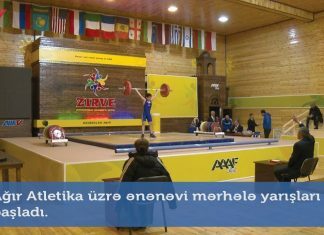 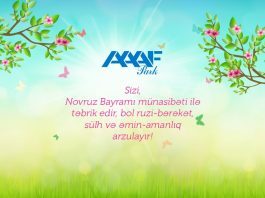 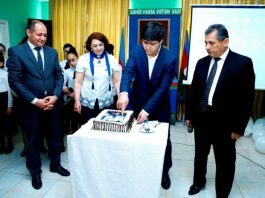 The 5th annual “Zirve Games” organized! National Team returned from Iran! 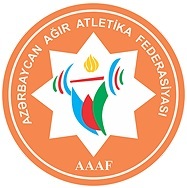 Women National Team went to the training camp in Astara!